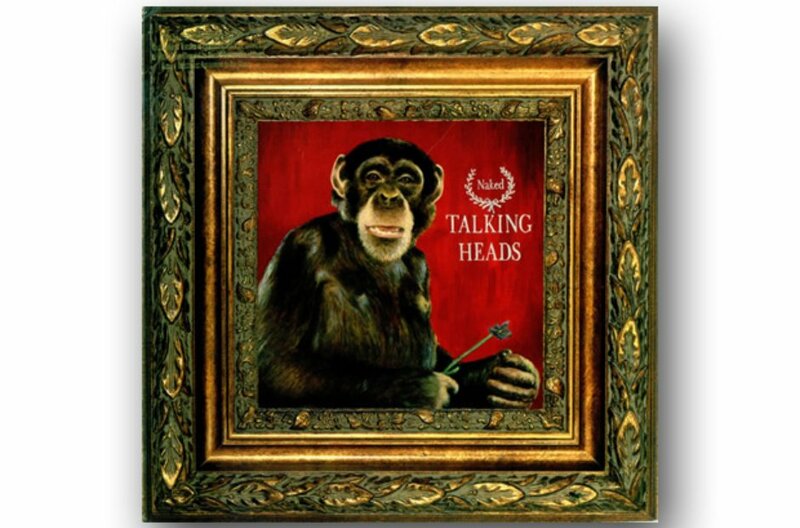 One of the most influential bands of the US post-punk scene, the eighth and final album from Talking Heads didn't hold any classic tracks, but did have a guest appearance from Johnny Marr. The LP saw frontman David Byrne indulge his passion for the funkier end of World Music once again. The band announced their split in 1991.